Expandable Coupon Organizer Only $11.85! 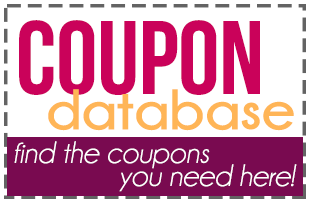 I’ve been looking for a way to keep a portion of my coupons in my purse, and I love this! Get this Expandable Coupon Organizer – Black for only $11.85 on Amazon!